As the largest quail native to North America, the Mountain Quail is 10 to 12 inches long and weighs around 8 to 9 ounces. 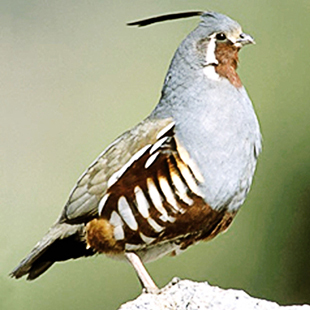 Whereas most quail demonstrate a difference in appearance between the two sexes, the male and female Mountain Quail look the same. Its small head has a large plume that sticks straight out. Its throat is a brown color bordered in by white while the head and shoulders are a bluish gray tint. This quail spends most of its time under the cover of brush and foliage. It can be found in mixed evergreen forests near the coast or mountains and enjoys the thick brush that thrives on the forest floor. They rarely venture too far beyond the secure cover of brush. Steep slopes are a favored habitat that the quail utilize for escape from predators. Moreover, they prefer to stay near water, usually no further than one mile away from a given water source. When searching out the Mountain Quail its various alarm calls may be good indicators of their proximity. A whistled “kow, kow” or “how how”, series of “ca ca ca cree a a” or a stealthy “scree” call may be heard. These coveys are smaller than other breeds, consisting of one or two single families that make up anywhere between 10 to 20 birds. Staying more concealed than most breeds makes them more difficult to locate. 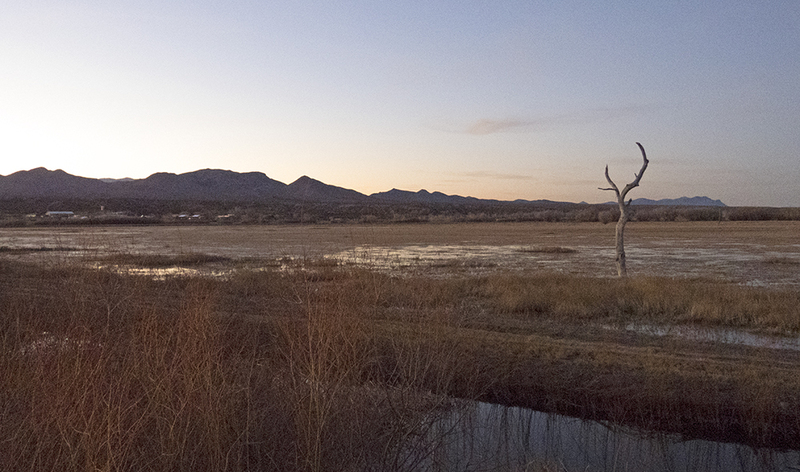 Even their alarm calls may not be heard until a hunter is right upon the covey. 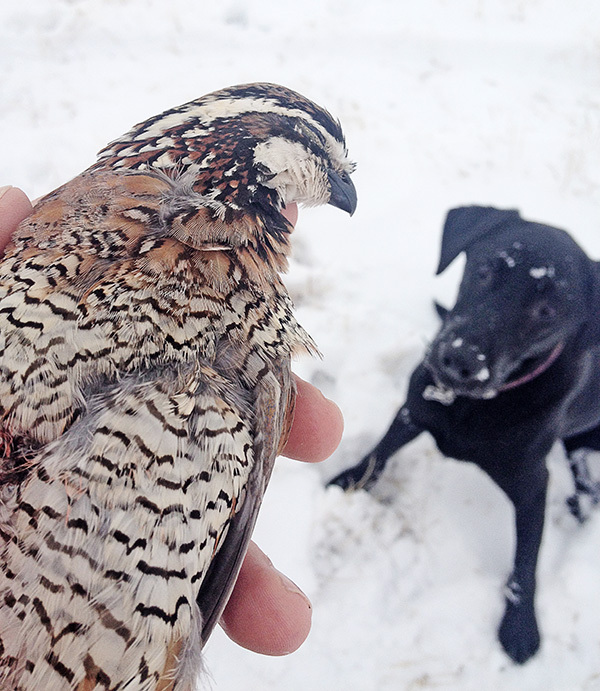 One of the greatest assets a hunter may have when hunting Mountain Quail is a good hunting dog. 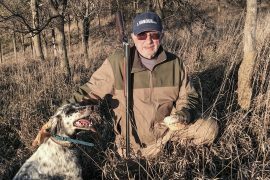 A dog that can not only locate a covey but also help with retrieval is ideal in this hunting situation. Because shots taken will be quick and close, an open choke is best for the gun. 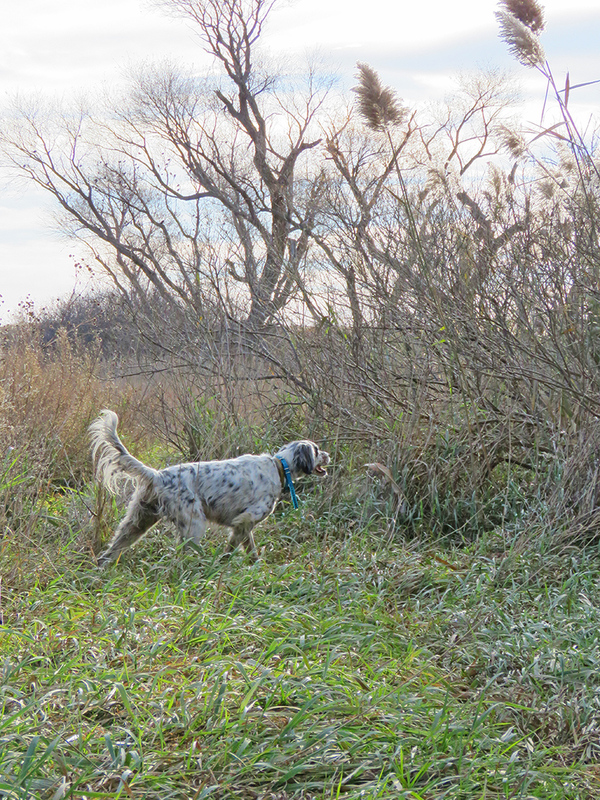 Without a dog in this densely vegetated hunting arena, a long shot will most likely result in a lost bird.